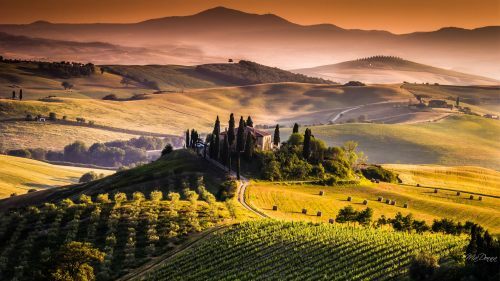 KLM and Alitalia are showing flights from Edmonton to Florence, Italy (FLR) as far away as April 2016 for just $699 CAD roundtrip including taxes. 2. Search for a flight from Edmonton (YEG) to Florence, Italy (FLR). 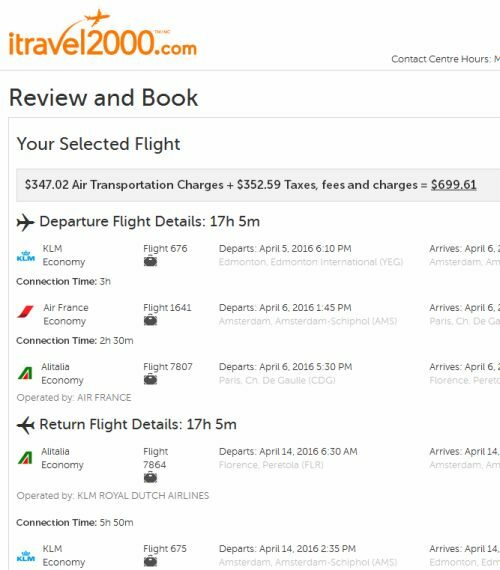 edmonton, yeg, flight deals, italy, europe, southern europe, western europe, klm, florence, flr, alitalia and tuscany.